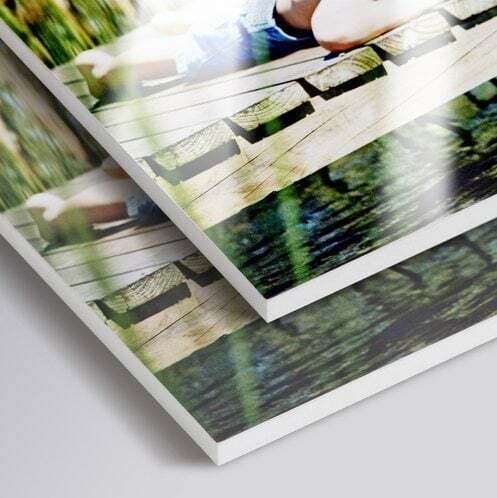 Foamex is a durable product and has a wide range of uses. Printed at high resolution foamex can be used internally or externally. Ideal for Fascia Signs, Wall Signs, Hoardings, Site Boards, Directional Signage, Internal Displays or Exhibitions. Whatever the use this cost effective material has a long life expectancy and is hard wearing so ideal for most internal or external applications. Foamex is also available in 1mm, 3mm, 5mm and 10mm thicknesses. Foamex can be screwed straight through the face to fix into position or in certain situations VHB tape can be used to secure in place. Foamex printing has a wide range of uses. Printed at high resolution foamex can be used internally or externally. Ideal for Fascia Signs, Wall Signs, Hoardings, Site Boards, Directional Signage, Internal Displays or Exhibitions.